The Wisconsin Department of Health Services (DHS) announced today that funding for February benefits will be available for current FoodShare members, those participating in the Women, Infants and Children (WIC) program, The Emergency Food Assistance Program (TEFAP), and the Commodity Supplemental Food Program (CSFP), despite the federal government shutdown. FoodShare members will get their February benefits loaded onto their QUEST cards on or before January 20, 2019 and there will not be an additional benefit in February. FoodShare members will need to budget their benefits and plan accordingly. Wisconsinites can submit new FoodShare applications during the shutdown, however federal funding for benefits has not yet been guaranteed. FoodShare benefits are 100 percent federally funded. DHS will be posting up-to-date information on our FoodShare webpage. Participants in the Women, Infants and Children program, which provides nutrition education, breastfeeding education and support, supplemental nutritious foods, and referrals to other health and nutrition services, will receive their benefits in February. All retailers will be paid for February. DHS will be posting up-to-date information on our WIC webpage. The Emergency Food Assistance Program, which provides food to pantries and meal sites, will continue to do so through February. DHS will be posting up-to-date information on our TEFAP webpage. The Commodity Supplemental Food Program will continue to offer free, nutritious foods to low-income seniors aged 60 and older through February. 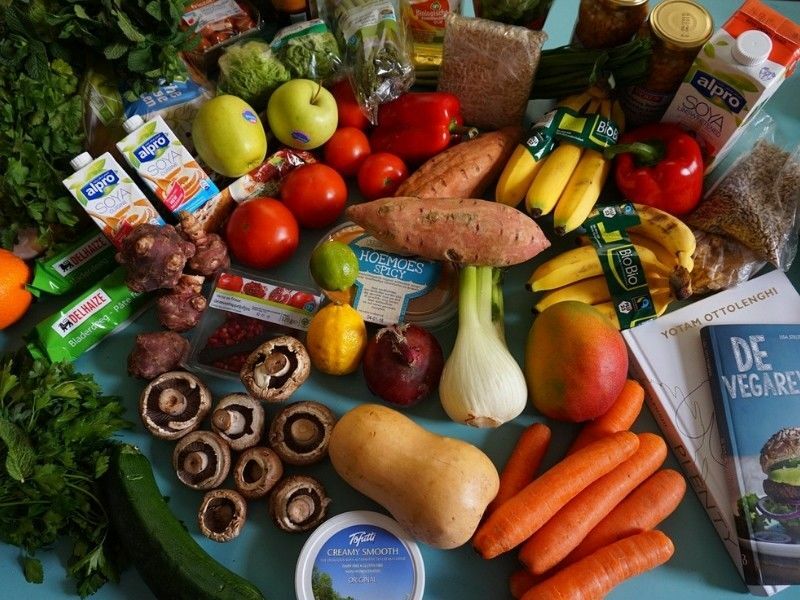 The monthly food package is intended to supplement to a complete diet. DHS will be posting up-to-date information on our CSFP webpage. The FoodShare Employment and Training (FSET) Program, FoodShare Outreach, and the SNAP-Ed program will not be impacted in February. Health care benefits provided under BadgerCare Plus, Medicaid, and SeniorCare are not impacted by the federal government shutdown.